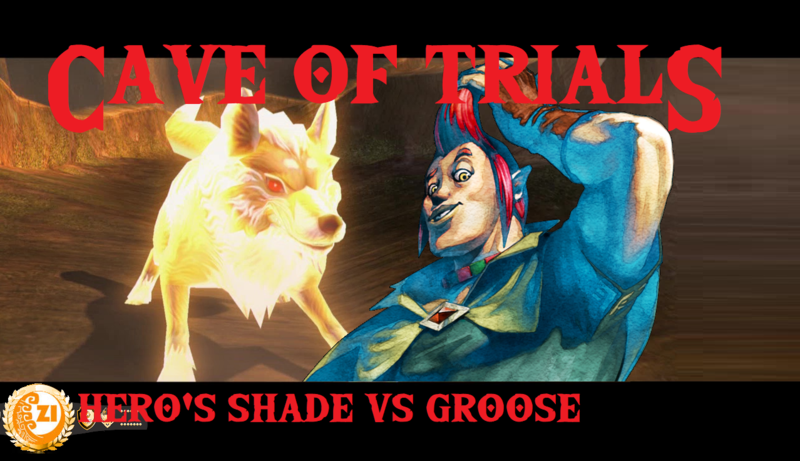 The Groose is loose in this weeks Cave of Trials! Yessir, Hero’s Shade gets his toughest title defense yet against Skyward Sword’s favorite frenemie, Groose! The bully-turned-ally has his eyes set on the Championship Title that has been firmly around the waist of Hero’s Shade since his shocking victory in week 5, but does he have what it takes to have Grooseamania run wild over our Champion?